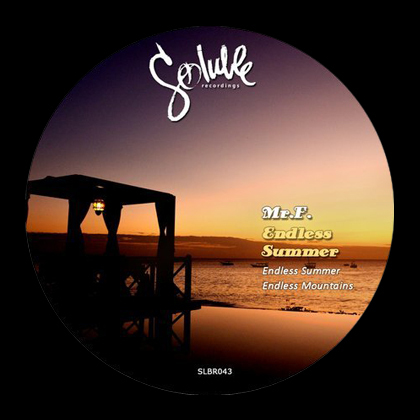 Soluble Recordings is an independent record label that loves underground electronic music in it's entirety. 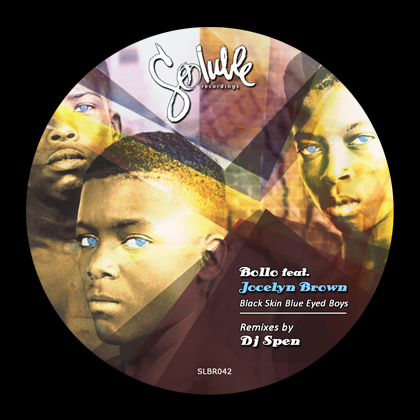 Ranging from House music oldschool/nuschool, through more listening kind of genres such as Downtempo, Nu Jazz, Ambient to Techhouse and Melodic Techno. Since 2009 we became a home to many high profile and respected artists and we are always on seach for new talents, to whom we provide a value in terms of artist development. Our in house production studio Muzik Faktory also provides services in the music production field related to composition, editing, mixing and mastering. You can find our releases on Beatport, Traxsource, Juno, iTunes, Amazon and other 50 plus digital stores worldwide. 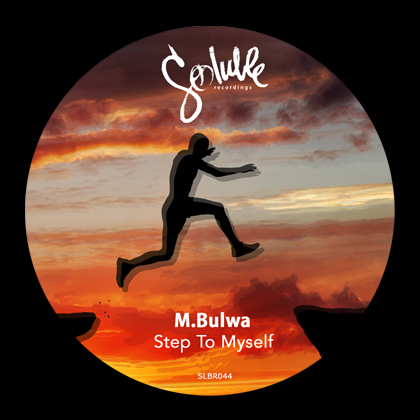 Step To Myself is a debult album of Slovak artist M.Bulwa on Soluble Recordings. He stepped into the music industry in 2004, and since then shared stage with artists such as Ray Okpara, JP Chronic, DJ Nimrod, Mobius Strum, Evan Baggs, Dsan Powell, Wez Clarke, Chris Sadler and others. His music was supported by names like Mark Knight, Miguel Migs, Hardsoul, Quentin Harris, Richard Earnshaw, Grand Nelson, John Jones and many radio stations e.g. RadioFM (SK), iCulture Radio Show (UK), ATFC-Radio Show (ESP), Good Vibrations Radio Show (Nepal), or Ibiza. His track Voyager came out on Hed Kandi Records, and now finally, we are pleased to invite you to step a little bit inside M.Bulwa’s world by presenting you his colorful 14 track house album.